Discount offered: Free admission for both during standard gallery hours. 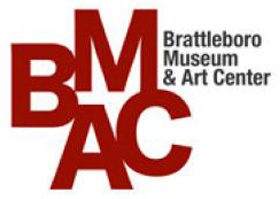 The mission of the Brattleboro Museum & Art Center is to present art and ideas in ways that inspire, educate, and engage people of all ages. Located in Brattleboro, Vermont’s historic Union Station, the Brattleboro Museum & Art Center is an independent, non-collecting museum with an emphasis on the art of our time. The museum’s principal activities consist of contemporary art exhibits, public events, and education partnerships with local public schools and Head Start programs.